Below are some key reasons why we believe you should purchase your Oki laser consumables from us. 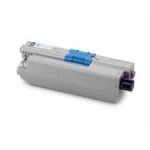 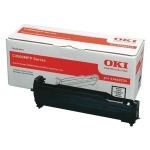 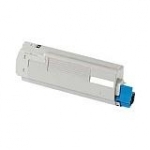 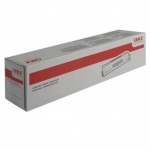 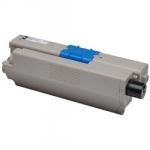 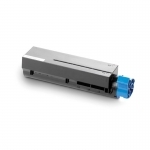 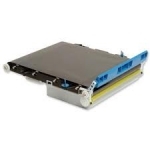 We have a large range of Oki ink toner models available. 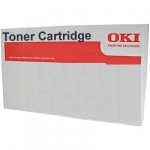 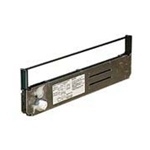 This means we can supply ink for nearly all Oki laser printer models. 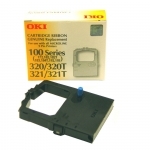 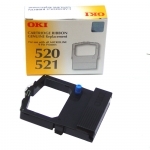 If the required ink is not in stock we can order a new shipment direct from Oki and have it delivered to you ASAP. 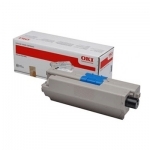 We only sell genuine Oki ink so you can be 100% sure of quality & performance. 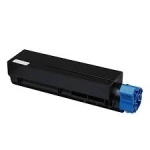 Most customer's need ink quick. 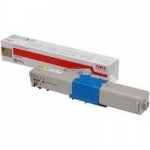 Place your order before 3pm during the week and we should have your order on the courier van that same day! 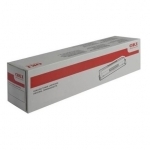 Delivery is generally next working day for North Island and 1-2 days for the South Island. 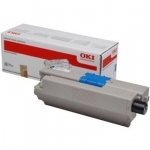 Our low online prices plus free delivery direct to your door means you can buy your Oki ink supplies for a much cheaper price than the retail stores. 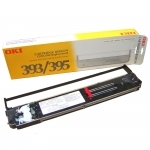 We are one of New Zealand's biggest online technology stores serving over 100,000 Kiwi customers. 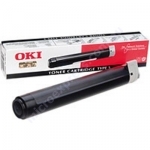 We ship out hundreds of cartridges across New Zealand each week. 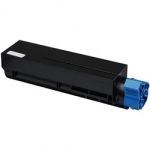 If you cannot find your printer cartridge or your model is out of stock please contact our knowledgeable team and we will be happy to assist. 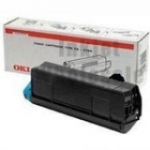 We may even be able to offer a cheaper ink option by suggesting high yield or bundle packs for your printer. 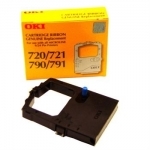 We are available Monday to Friday during work hours on 0800 285 685, by email or via our live online chat.